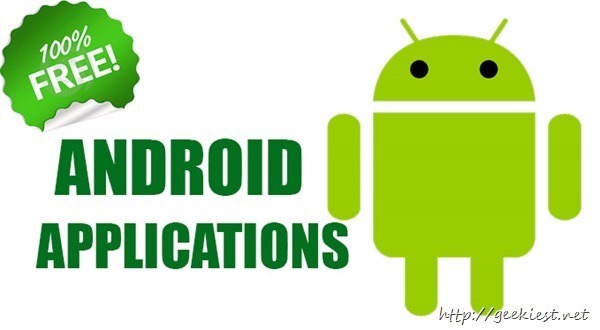 So here goes some Android Application which are Free only for a limited time. Act quickly and get them. Today there are 2 games and one Map is available for free. 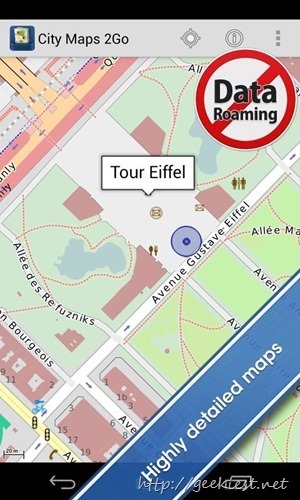 Offline maps with so many useful places tagged can save a lot of data transfer. If you are on roaming this can save a lot of money too. City Maps 2Go Offline Maps have 6,700 interactive maps and many point of interests marked and also with Wikipedia extracts which will describe the place. 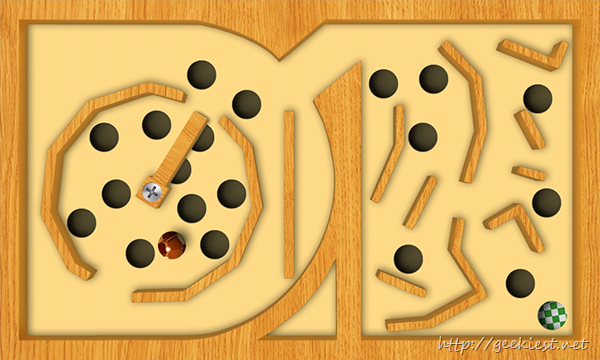 Labyrinth is a game where you will control the ball to its destination by tilting the device. There are 64 levels for you to finish. 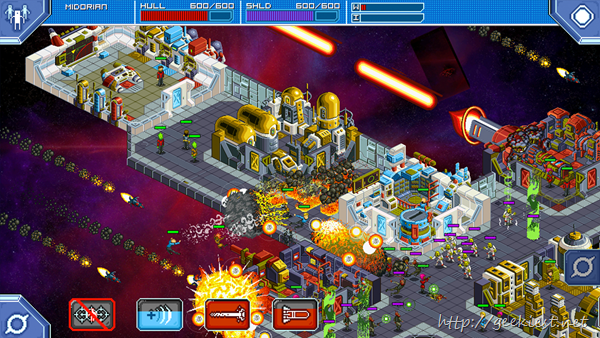 Star Command is a premium game with HD support which do not have any in App purchase etc, This game normally cost you $2.99 but you can get it for free today from Amazon Apps. Make sure you have installed Amazon AppStore on your device so that you can get it.